This is possibly the greatest nine minutes ever captured on film! 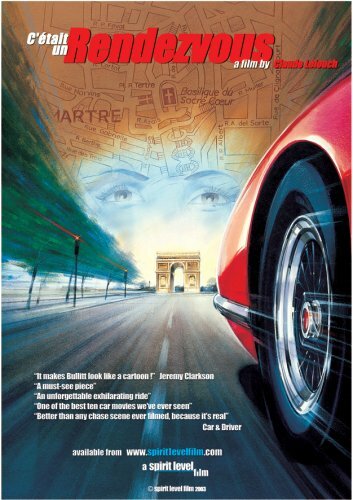 Climb aboard with Claude lelouch as he roars through Paris in the early morning at incredible speed! This is a truly amazing dvd. If you have any questions about this product by Spirit Level Film, contact us by completing and submitting the form below. If you are looking for a specif part number, please include it with your message.